Fire can be a major risk to life and property in any building. 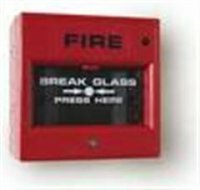 At C J Richards Electrical we will install, repair & maintain your fire alarm system to BS5839. From domestic to commercial units. Domestic single family dwellings also have a fire risk. Mains powered smoke alarms are a modern way of protecting your family. 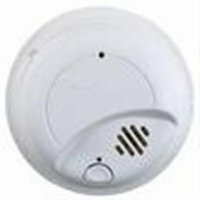 These smoke alarms are mains electricity supplied with battery back up. They also link to each other so if the downstairs detector is triggered by smoke the upstairs detector will also sound giving you a few more seconds for you and your family to escape to safety. At C J Richards electrical we will design & install a system for you to meet the requirements of BS 5839.